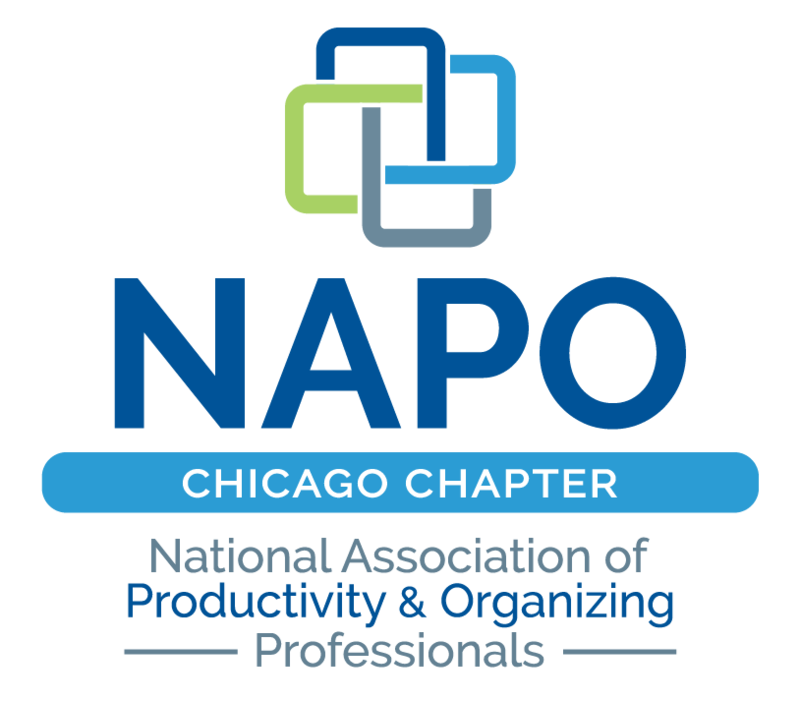 Last month, I was contacted by a woman who wanted to know more about NAPO (National Association of Productivity and Organizing Professionals). Because I have been a board member of NAPO Chicago for several years, I field this type of inquiry from time-to-time. Most of her questions were about how NAPO would take her business to the “next level.” I invited her to join me as a guest at our next meeting. For most of my life, I was quiet about “standing out.” I was raised to be politely humble and I guess I interpreted that to mean something along the lines of, “don’t make a scene.” This worked out pretty well because I skewed more toward the introvert side and blushed when too many people looked at me at once.